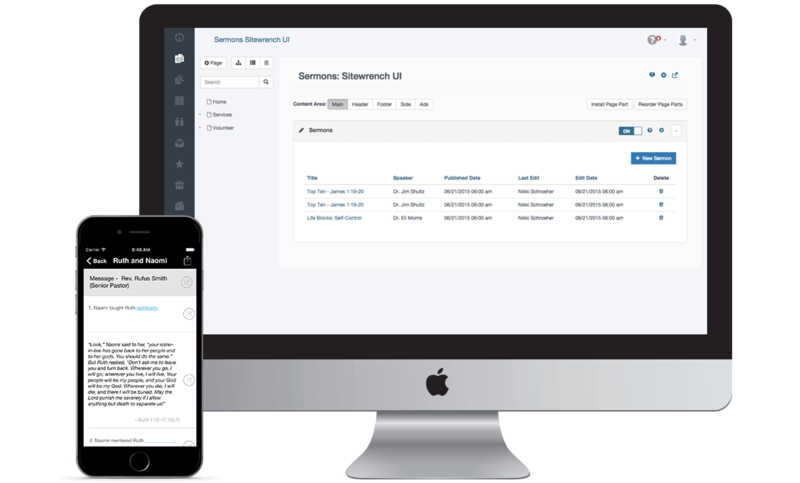 Everchurch gives you the flexibility to manage an amazing online presence packed with all the tools and elements you need. 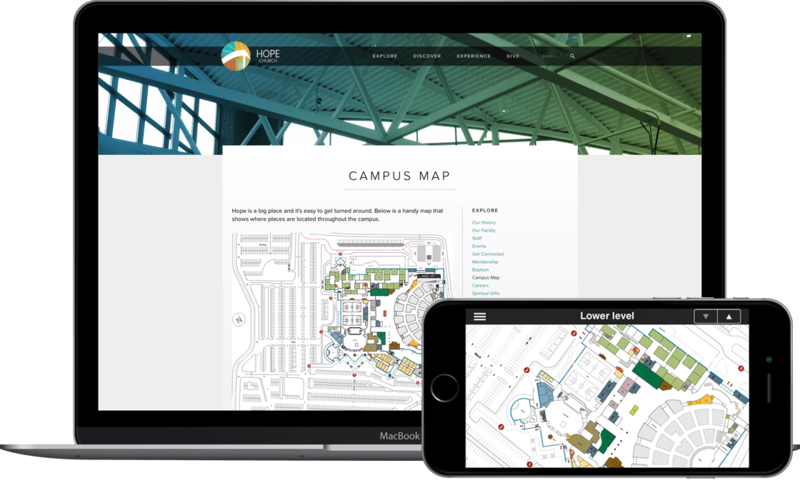 Make it easy for members and visitors to explore your church campus and find where they need to go via mobile app and website. 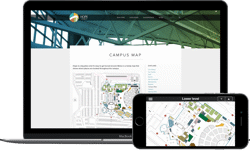 These maps are perfect for churches with multiple campuses or separated facilities. GPS maps in iPhone and Android apps take 'You are Here' to a whole new level. Remind your members of upcoming events, time changes, inclement weather and more. 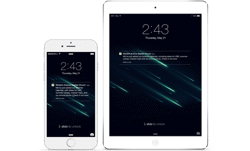 Reach your audience wherever they are, on a screen they're checking often throughout the day. The events calendar displays beautifully on the web and in the app. 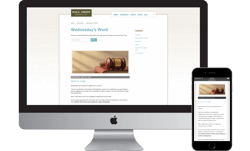 It provides an excellent overview of what's happening at your church with one-time or recurring events. Each event features a direct map and locations integration, along with seamless email and social sharing. 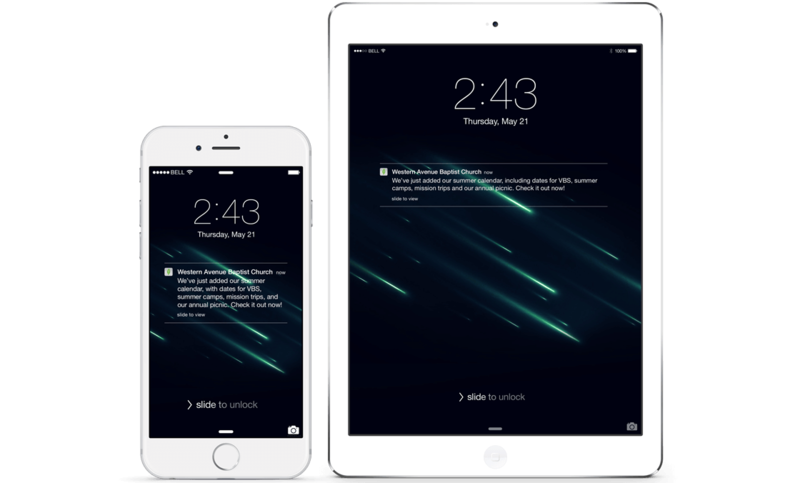 App users also have the ability to add events directly to your device's calendar. 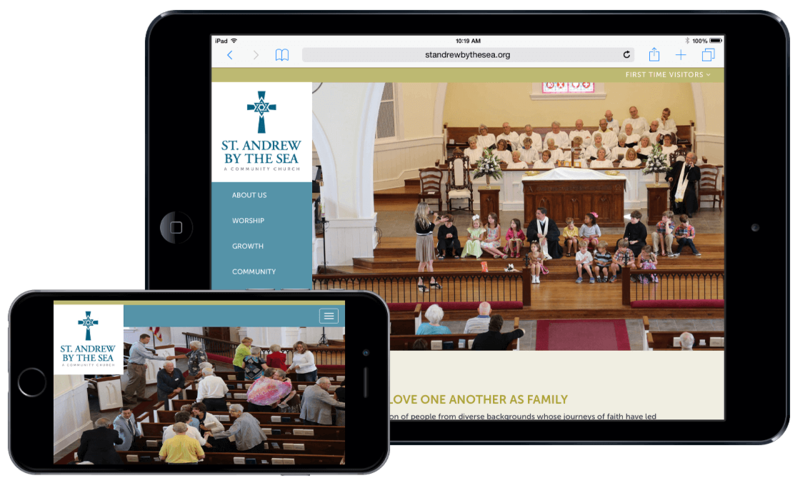 Whether your users seek out your audio and video on their desktop, tablet or through your mobile app, they'll experience your church as if they were there. 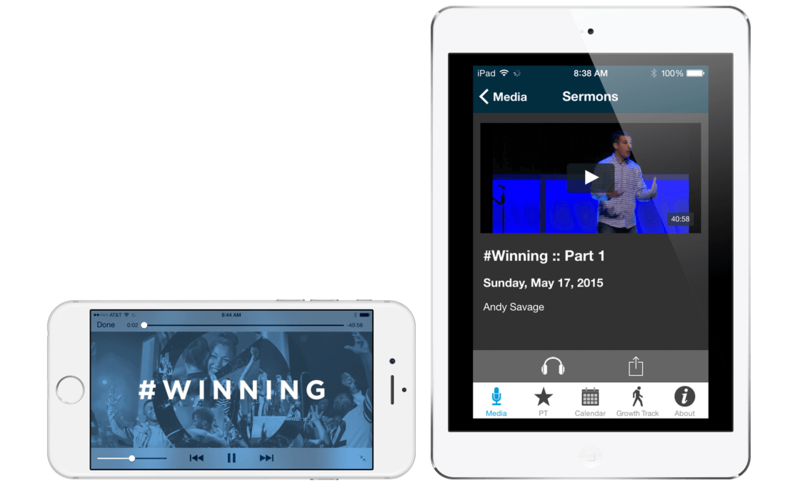 Everchurch offers some excellent options for videos; you can even use your videos from Vimeo or YouTube accounts! 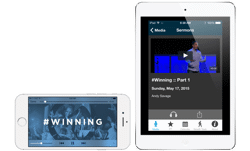 You're able to use channels and series to organize your media for specific topics from Sunday Sermons to Bible Study Courses - categorize them however you like! The Everchurch platform is fully capable of featuring your church's latest news and thoughts in the form of blogs. We make it easy for your users to share your content with their friends and family- helping you spread the word. Publish photo albums on your website and within your app. Create stunning albums of the latest event, a report from a missions trip or a photo-based church directory. Of course, these are easy to share too! 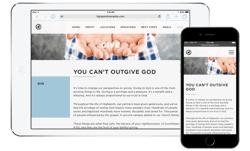 With Everchurch, we make it convenient for your congregation to give with the touch of a button. 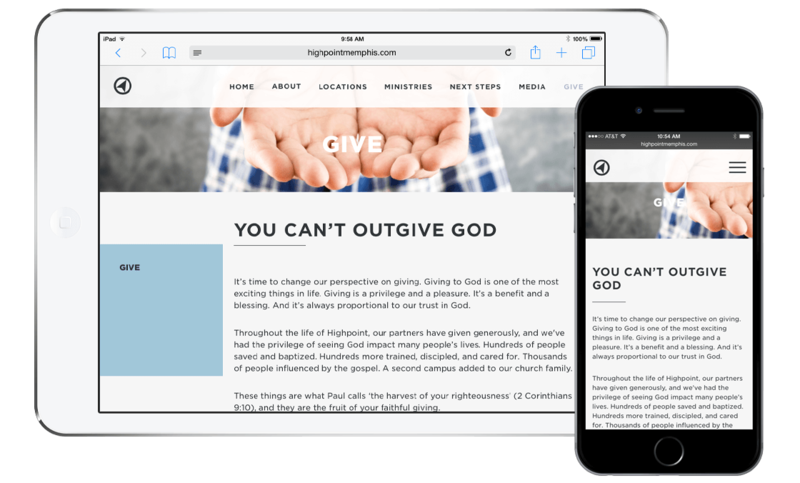 Working with your organization's current giving system or creating one for you, our development team can assist your church with a mobile giving solution that will save valuable time and resources. Increase engagement with fill-in-the-blank and note-taking capabilities that members can share through social media, text messaging and email. 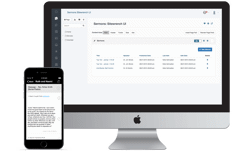 Easy to upload by your staff, and is simple add-on to your existing monthly plan.